Emilie specializes in M&A, domestic and cross-border corporate transactions, private equity, corporate reorganizations and corporate law. 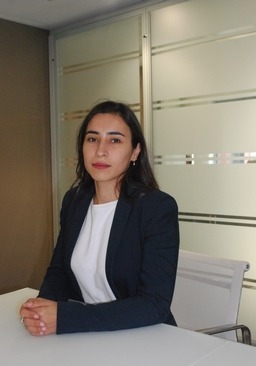 She assists French and foreign companies from a wide range of business sectors as well as investment funds, in connection with internal and external growth transactions, transfers of shares, group reorganizations and restructurings, private equity and LBOs. Emilie also provides legal advice to start-ups.